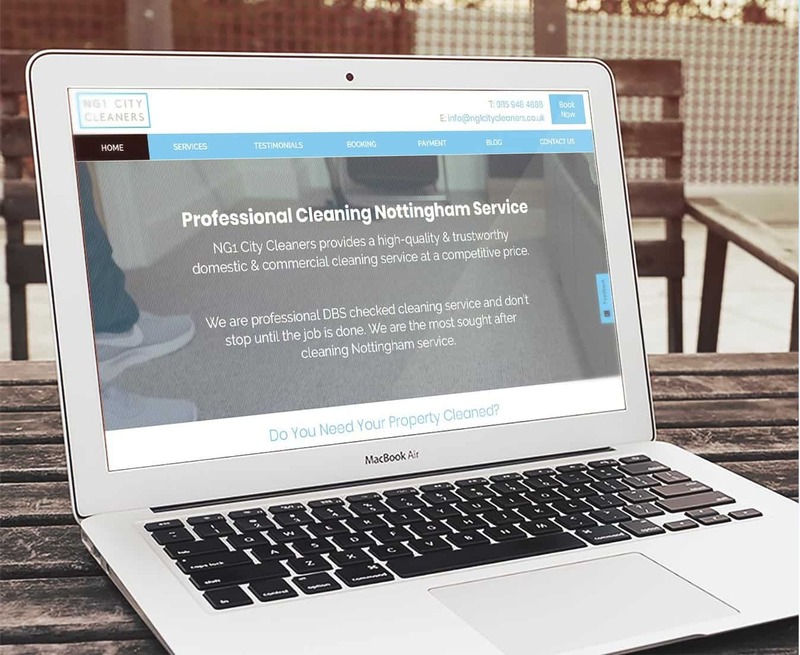 NG1 City Cleaners are the most sought after cleaning service in Nottingham. They provide high quality, trustworthy, domestic & commercial cleaning for businesses and customer across the city. Their old website was in drastic need of a spring clean, with a lot of text heavy pages. 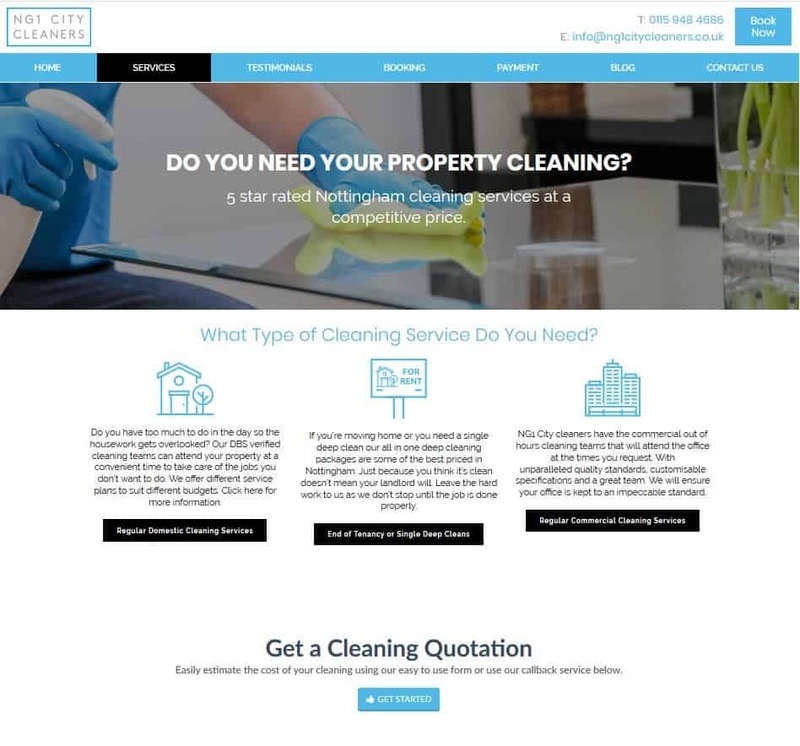 We worked with them incorporating their core values and company brand to strip back their site and give it the clean and clear look it needed. h2o built a new site that included space for images and videos. This gave their brand a clear selling point to help them engage their customers. This enabled them to tell their story a whole lot better, and as a result their Google rankings shot up.